This year’s WWF Earth Hour is at 8:30pm on Saturday 31st March 2012. 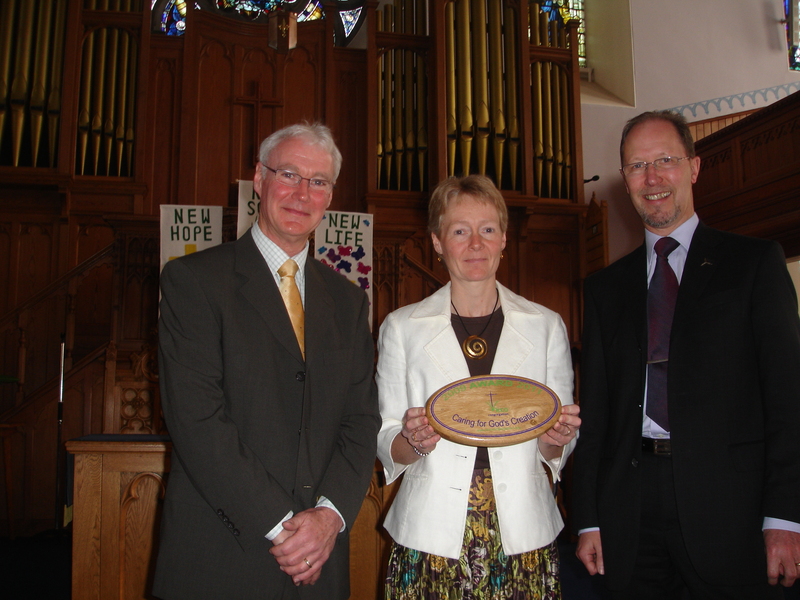 In Edinburgh: The Church of Pilrig St Paul’s will be joining in Earth Hour. 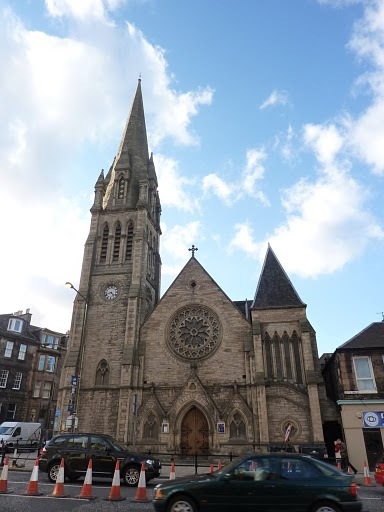 The Church is hosting a concert of choral music by the Pilrig Chorus and during Earth Hour at 8.30pm the lights of the church will be dimmed. The concert, which is free, starts at 7.30pm and includes John Rutter’s Requiem and other choral pieces, conducted by Martin Ritchie.